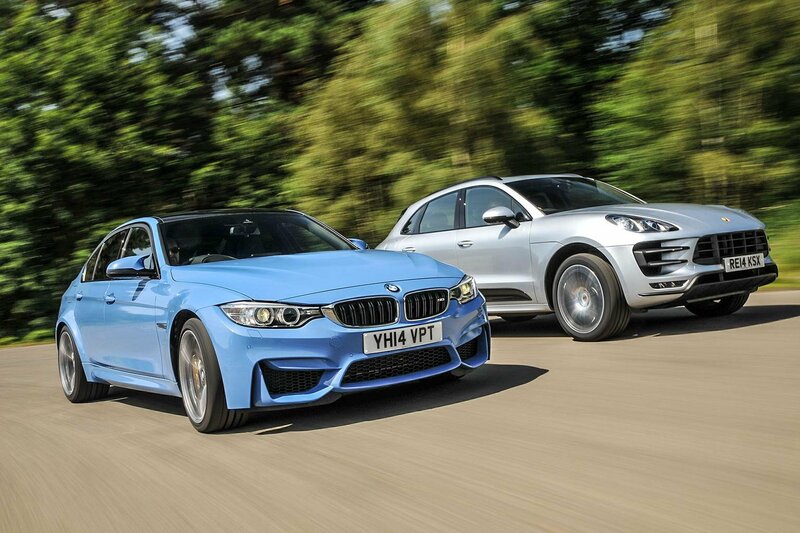 BMW M3 vs Porsche Macan Turbo | What Car? Physics wins. 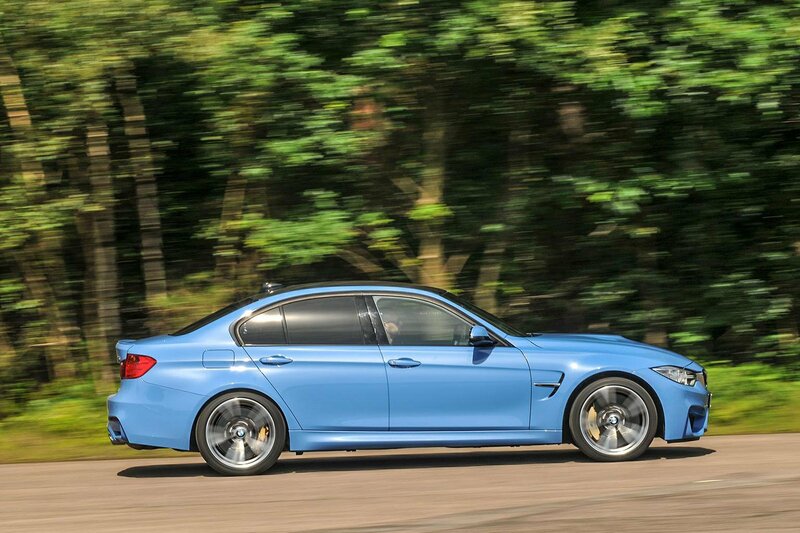 The BMW feels like a standalone sports car that’s far advanced over other 3 Series models and still easy to live with, even though it’s the more tiring of the two over long distances. 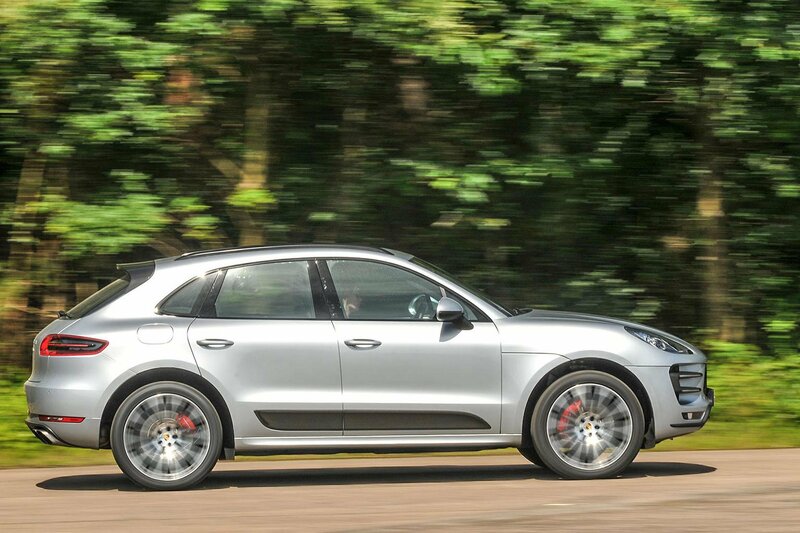 Extraordinary is a good word to describe the Macan, but its bigger mass and higher centre of gravity mean that it isn’t quite as thrilling as the M3. It’s fast, fun and refined, but it feels more like a derivative of other equally sublime and better-value Macan models. It’s also a shame that you have to pay extra for some equipment that should come as standard.